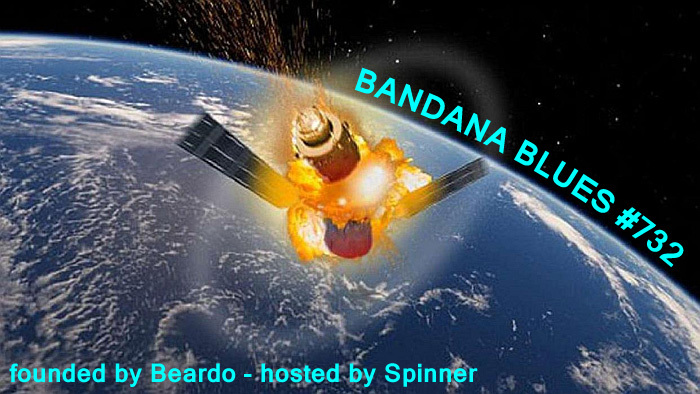 While preparing this show Spinner heard about the Chinese space station falling back to earth in an uncontrolled way. The damn thing is going down, slowly burning while coming down. Where's the danger zone? Not much you can do about it, so listen to Bandana Blues. Or go sit in a bar and have a brew.